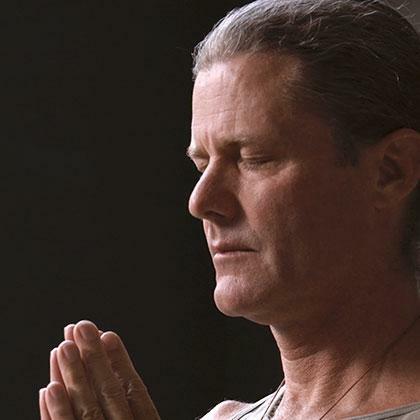 Kevin Sahaj Wood is a dedicated yoga practitioner who has been studying and practicing yoga for 30 years. His approach to teaching is eclectic and draws from many different methods and teachings to help students align their lives towards awakening. His focus is to offer the right method for the individual according to their needs and aspirations. He is the life partner of Katiza Satya and together they are leading the Delight Yoga Teacher training and offering guidance in the spiritual direction of the school. At a young age Kevin Sahaj Wood was a martial artist. He then had a spontaneous awakening experience from which an urgency to search for the truth was born. His first meditation teacher was SN Goenka in the Vipassana Buddhist tradition. From this ground he studied Mahayana Buddhism with Lama Zopa Rinpoche in Nepal, Vipassana meditation in Thailand with Ajahn Buddhadasa, Zen Buddhism with Japanese zen master Hogen, in the Hatha yoga tradition. Over a period of 8 years, he studied with K. Pattabhi jois in Mysore, India. 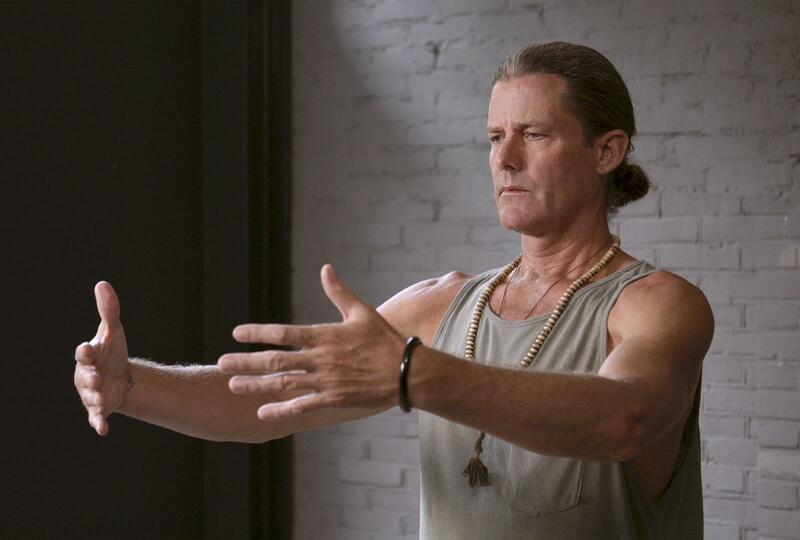 Other significant yoga teachers that he has learned directly from were: TKV Desikachar, Mark Whitwell, Shandor Remete, Dena Kingsburg, Graham Northfield and many other dedicated yogis and healers. Today, his main teachers are: the Tibetan Dzogchen Master Namkhai Norbu, Tibetan Bon Dzogchen with Tenzin Wangyal Rinpoche, Vajrayana tantric buddhism with Lama Tsultrim Allione and Tulku Sang nang Rinpoche and Tibetan Yantra Yoga with Fabio Andrico.